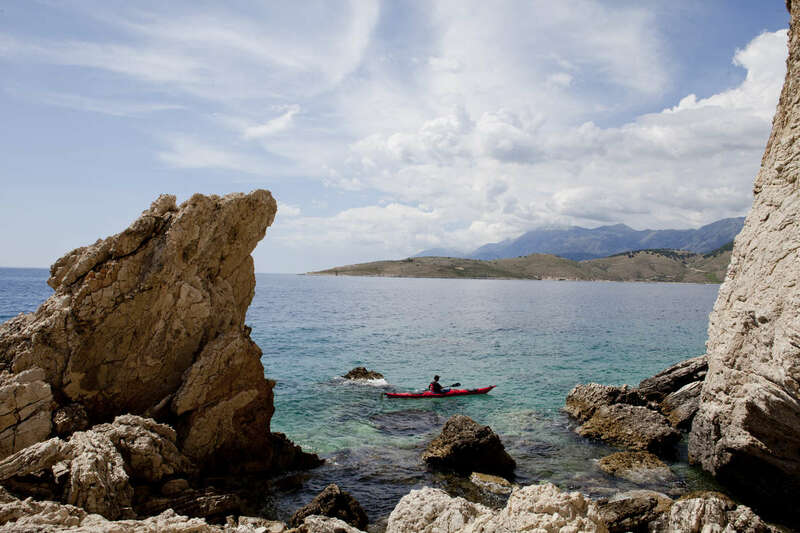 “This (Albania) is Europe when it was fresh and cheap.” - Thank you so much @nytimestravel and @tim_neville for praising Albania with the 4th place in you 52 world places to visit in 2014 and the 1st place in European destinations. We cannot described our country better than what you have done, and probably we need your eyes from outside to see and value our country better. Thank you also for reminding the new Albanian government for the responsibilities they have taken for keeping the coast and Albanian tourism authentic. We do appreciate it !